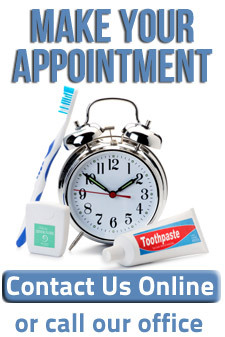 For your convenience, before your first dental visit please take a few moments to download and fill out the required patient forms prior to your arrival. Download New Patient Package – This is the complete package of the forms we will require before your visit or treatment. If you’d prefer to download the forms individually or if you need to update your information you can download our office forms individually below. Download Patient Registration – This is our patient registration form. Download Patient Health History – This is our patient health history form. Download Our Office Policy – This is our office policy form.